Our Parents’ Home (the beginning of all beginnings) – ‘Родительский дом, начало начал.’ This is one of the lyrical gems from the 1970s. Performed by the famous buttery voice of the Soviet/Russian stage,Lev Leshchenko, originally from Ukraine. 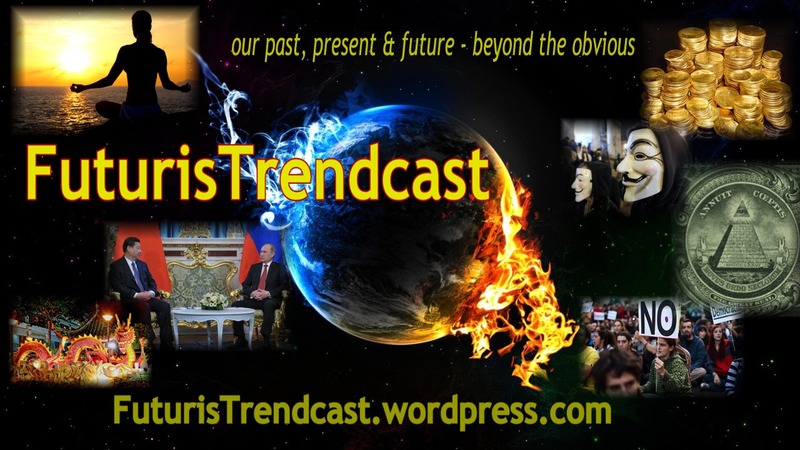 Read full post and listen to lots more awesome Russian songs on FuturisTrendcast! Music lifts my spirit and puts a smile on y face. Thanks for sharing.